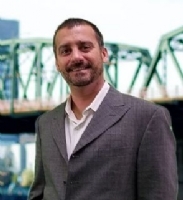 Ben has spent the last 20 years in the sales and customer service industry. With the most recent 12 years being in Real Estate. 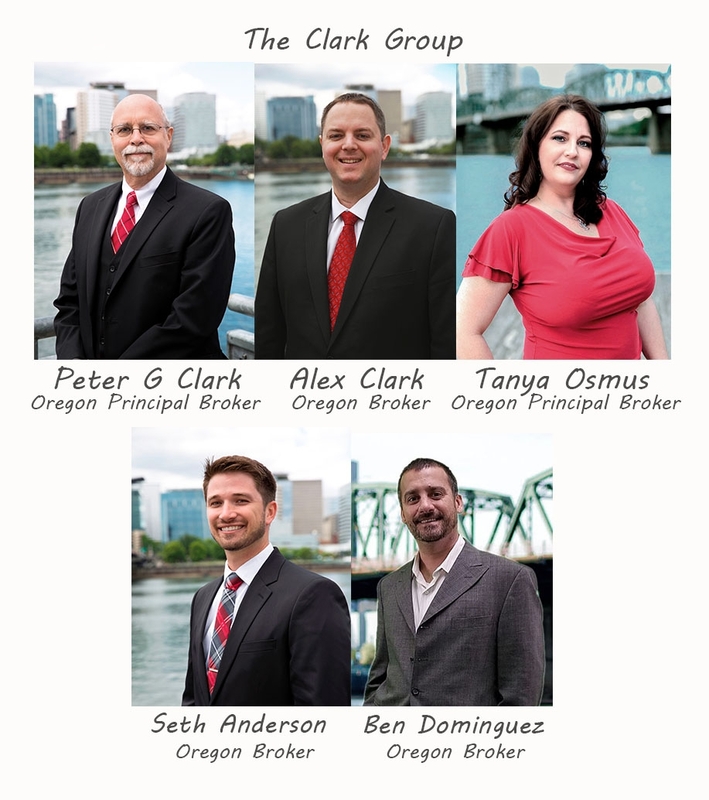 Ben has recently joined the Clark Group Realtors of Keller Williams Portland Premiere and he is excited to join forces with such a well-respected team for this next chapter in Real Estate. Ben has a focus on details and the ability to think outside the box. Always providing top notch service to his clients. He believes that the goals of his clients in the purchase or sale of a home are most important. Whether it be watching a soccer match at Providence Park, going to the Zoo, a walk in the city, finding a new place to grab a bite to eat or even tying a new brewery, Ben likes to spend his free time with his wife and daughter, enjoying the wonderful benefits of living in Portland.